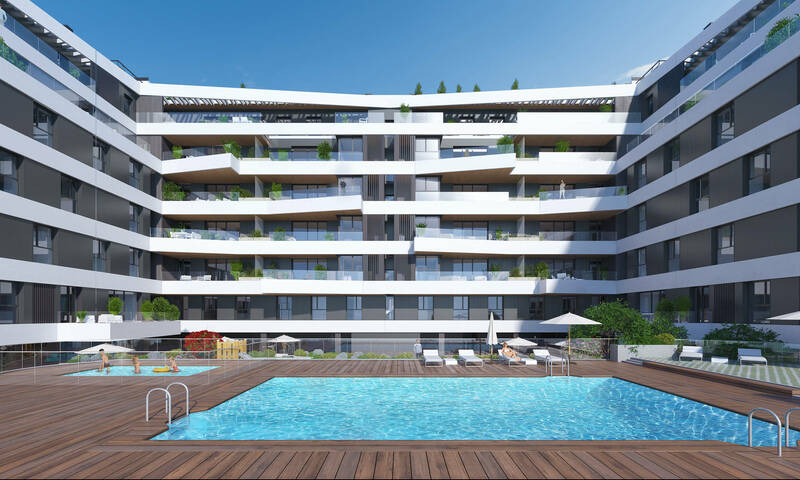 With our new build apartment development in the North of Madrid, Isla de Tambo, shortly coming onto the market, we invite you to explore this residential area in the North of Madrid with us. If it’s a quiet, family-friendly area that is just a few minutes from the city centre that you are looking for...continue reading! Below, are just a few of the great things about living in the North of Madrid! It you travel by car, you will find living near to Alameda de Osuna very convenient since it is well connected to the A-2 and the M-40, two of the capital’s major roads taking you directly into the city centre or to the surrounding areas. If you use public transport, the 77 bus route is close by. In addition, Madrid’s Barajas Airport lies just a few kilometres away, making it the ideal location for anyone who loves travelling or if you need to fly frequently for your job. The area boasts several outstanding schools from which to choose from for your children, such as the Montessori School, the French Lycée-Conde de Orgaz and the Nuestra Señora de Santa María School. All three are nationally and internationally recognised educational institutions. If you enjoy sport and nature, you’ll love living close to Alameda de Osuna with all the options it has to offer. The 64 kilometre-long Green Circular Cycle Track, runs by the area and has lanes for both cyclists and pedestrians. Wouldn’t that be a great place to spend a Sunday morning? Another attraction in the area is the Juan Carlos I Park, where the whole family can go to enjoy the fresh air. Covering 160 hectares, it is home to an olive grove with over 2,000 trees from the former Hinojosa Olive grove, plus it has an auditorium, a lake, a collection of outdoor sculptures, an activity centre and a Golf Club. One advantage of living in the North of Madrid are the numerous shopping centres close by which have everything you need including food and fashion, as well as leisure venues and restaurants. After all, it is important to be able to find all your everyday essentials conveniently to hand without having to travel outside the area. The Arturo Soria Plaza Shopping Centre and the Gran Vía Hortaleza Shopping Centre are just two excellent examples. The former, with more than 140 stores, has been a popular in the area for over two decades and has earned a reputation for being one of the most exclusive malls in Madrid. The latter has also become an indispensable amenity in the area, with its hypermarket open virtually every day of the year.